You can choose any theme from Elegant Themes– our theme house of choice. You can choose any theme from Elegant Themes and buy your one year license from UWP for just $30 per year (a $69 value) as long as you are a UWP member. 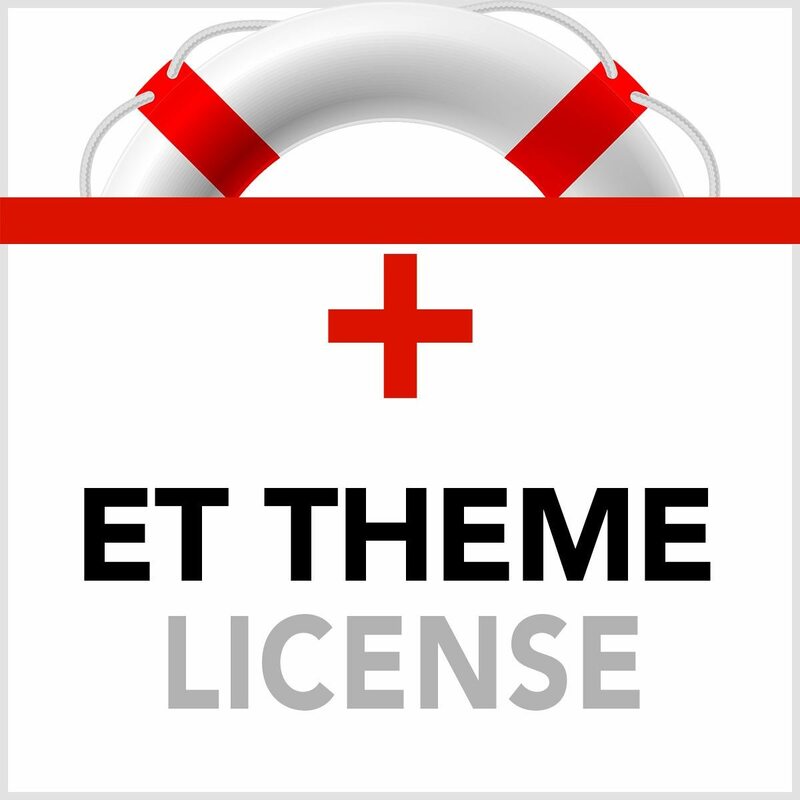 Note: If you no longer wish to stay a UWP member, you still retain the theme, of course, but will need to purchase your own license directly from Elegant Themes to continue to receive updates (an important component of a healthy WordPress site). The current annual license is $69-89/ year or $249 lifetime.